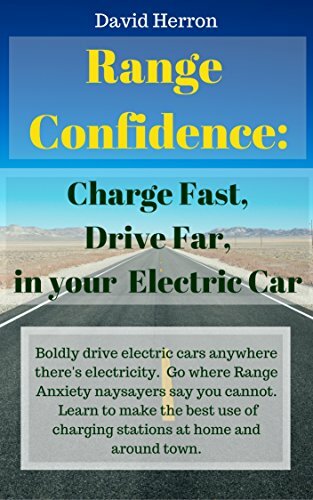 Home Electric Vehicles EV Business Better Place stumbling badly, will they survive or will they become an asterisk in electric car history? 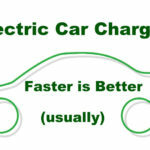 Better Place stumbling badly, will they survive or will they become an asterisk in electric car history? An interesting and important side note is a data item in a report on the Globes website. This report talks of worries expressed by the Barran Group, the company building Better Place’s battery exchange stations in Israel. Each station is costing 1.1 million NIS, which is $250,000 US per today’s exchange rates. This means that Better Place’s infrastructure costs more to build than does the typical fast charging station network operator, whose stations cost under $100,000 apiece to install. That tells us that a battery exchange network has a higher capital cost overhead than does a fast charging station network. Especially when you consider that installed costs for fast charging stations are falling (slowly). This makes sense because the Better Place system requires more equipment than does a fast charging station. These problems tell us that Better Place is failing to convince Israeli car owners to buy into the electric car concept. That’s even though Israel seems like the perfect place to launch electric cars. 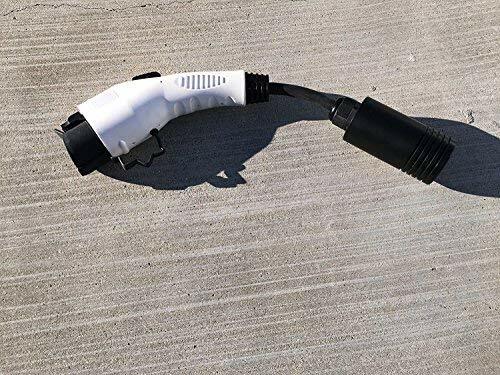 In the short-medium term we’ll expect to see more electric cars with fast charging capability, especially as the SAE DC Fast Charging system becomes available in cars. This will erode the need for a battery exchange system because it removes one of the issues Better Place seeks to address. 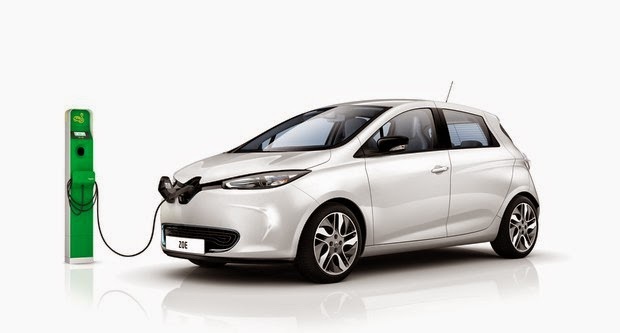 I already noted this when discussing the Renault ZOE following the 2012 Paris Auto Show . The ZOE had always been positioned as participating with the Better Place battery exchange system, but at the Paris Auto Show nary a peep was mentioned about that feature. 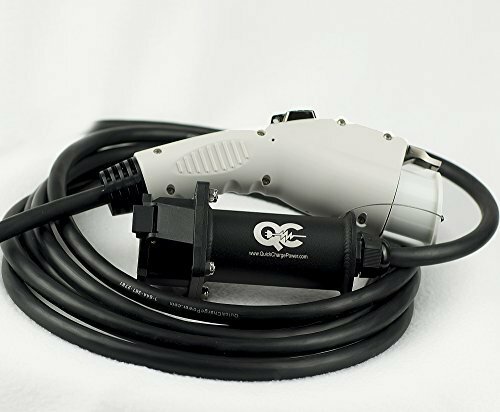 Instead the 43 kilowatt three phase AC (AC level 3) fast charging system was given the limelight, because that feature allows a half hour full recharge. 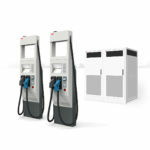 Renault is planning to build a network of those fast charging stations throughout France, for example. 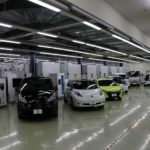 That led me to post a kooky theory of the week suggesting Renault is backing away from Better Place, which would leave Better Place in a world of hurt over supply of compatible electric cars. That is, except for the plan between Better Place and Coda for Coda to supply electric cars for an electric taxi service in the SF Bay Area . Another kooky theory says Coda may start supplying cars to Better Place. 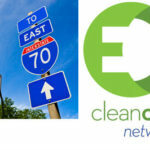 In the meantime the indication is that Better Place’s new CEO, Evan Thornley, is going to propose refocusing the company on a “service station” model rather than focusing on selling electric cars. 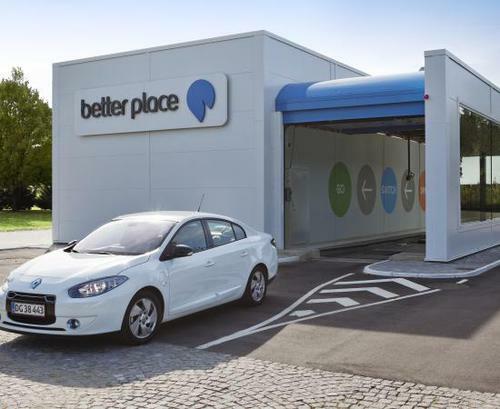 Better Place’s focus would be on operating the battery exchange stations, letting car makers take care of car sales. This makes sense because those stations are Better Place’s core competency, while car manufacturing and sales are the core competency of the automobile industry. But will Better Place be able to pivot quickly enough? 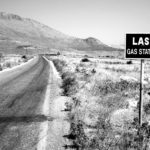 Is it an Offense to God to not use fossil fuels, gasoline, coal, or natural gas?